How to copy values from one field to another with conditions? Do you want to copy home address on the shipping address? Yes Not automatically, manually with a check box. As far as I understand, you want to generate a pre-population link as you can see in this guide. Please try and if you need further assistance, let us know. No...Sorry for the confusion. As you can see on my form I have to sets of questions the same. Home (Billing) Address and Shipping Address. The Same as Above or Different than Above and it auto fills the the questions. I set up a condition but it would only fill the two form sections at the same time. if you look at the JotForm sample in the second section you will see what I mean. As I can see on your second form: http://form.jotformpro.com/form/41964168571968? 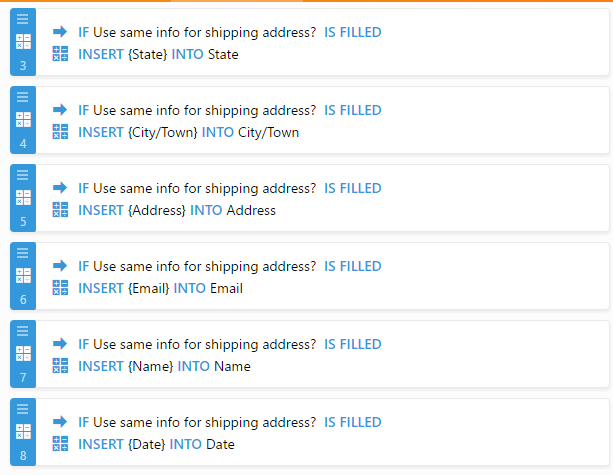 It seems like you were already able to pass the data, I can see it is passed only when the "Do you want to copy home address on the shipping address?" is filled. Please, take a look on the shared guide and let us know if you have any question. Still not understanding what I want to do. 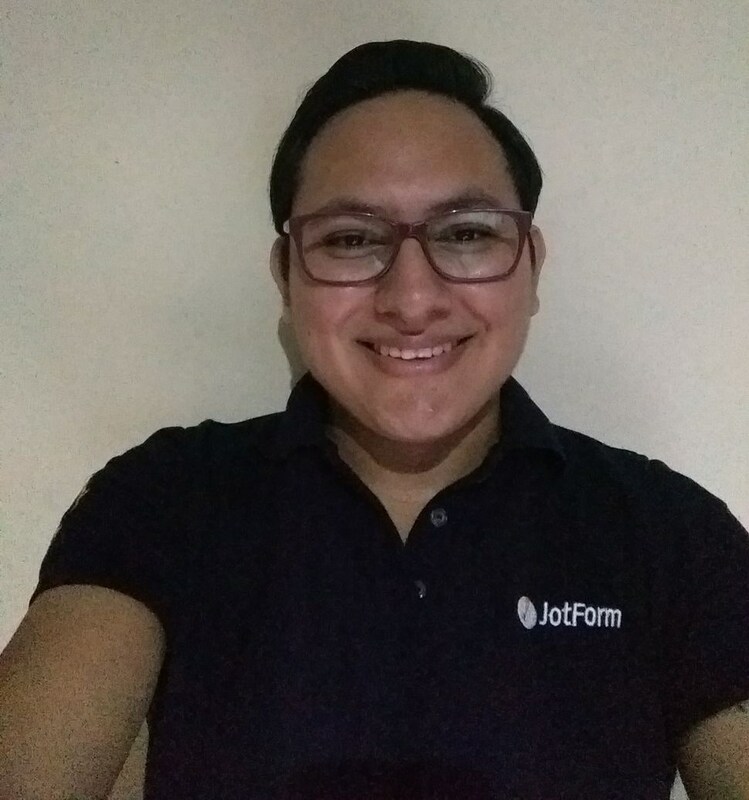 The second form is not mine http://form.jotformpro.com/form/41964168571968? The conditions page does not show me how to to pass the fields with a checkbox. I put the checkbox on the form I made but it doesnt work. OK, as I can see the example on the form you shared the values are being copied from one address field to another one upon the selection of the check box. I've added a check box right above the shipping address area, if it's checked then the info from the billing section is copied into the shipping address fields.